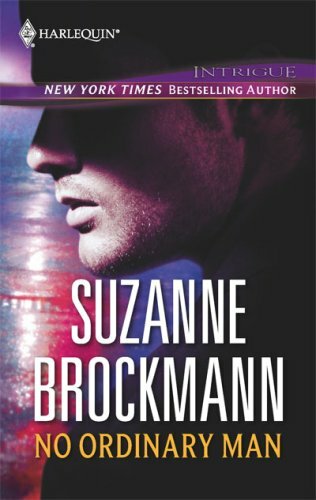 by Suzanne Brockmann | Romance | This book has not been rated. He was the sexiest guy she'd ever met. And that was about all Jess Baxter knew about her newest tenant. Rob Carpenter was a master at dodging questions - and igniting her desires. With just one of his searing kisses, Jess was hotter than the Florida sun. Then the murders started - ;all women who looked like her. And the profile of the killer matched Rob.… Was he an innocent victim - or had his burning kisses only been a smoke screen? One thing was certain: Rob Carpenter was no ordinary man.